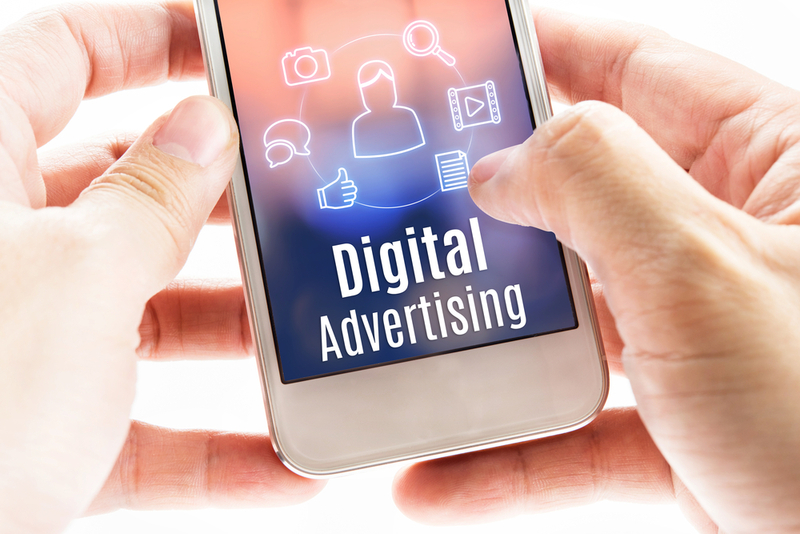 Hotel companies are very aware of what needs to be done to attract customers, and firms realise that they need a top digital marketing strategy. There are regularly new trends that are coming into fashion in the competitive travel industry, so accommodations need to learn to keep up with what is happening. One of the most important things for a firm to do is make sure they engage customers online and appear friendly and interested in them. The right type of content is absolutely necessary to speak in a positive way to travellers, and all digital content should be considered the voice of the accommodation being displayed online. 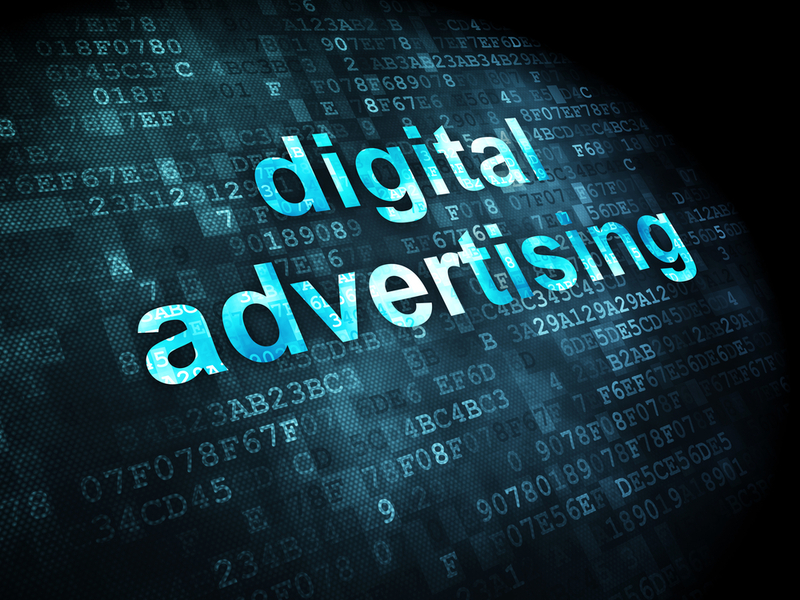 Investing in digital advertising should clearly be a priority for companies, and they need to also be constantly checking what works and how they can save money. One of the most important aspects of marketing is to ensure that firms have a brilliant social media plan as the online platforms continue to be popular. Hotels need to be signed up to the big three that includes Facebook, Twitter and Instagram, and ensure they include fresh posts every single day. Of course an important aspect of advertising is to have an amazing website, so hotels should focus on creating a top site with a great hotel reservation system to entice guests. Companies should also go further than the usual social media sites, and consider using popular platforms such as LinkedIn, Pinterest and Snapchat. The aim is to engage with customers and build solid relationships, which will result in a higher amount of web traffic that heads to the website. Video marketing is also important in this modern digital age as visual storytelling really helps companies to find promote their firms to the public. Hotels firms can put these videos on their site, on social media networks and in email marketing. Accommodations have to consider their hotel search engine marketing plan and what they need to do to get ahead of rivals. Pay-Per-Click (PPC) advertising that includes both text and display adverts can really help a firm to convince new customers to book a room. The goal for hotel companies is to understand what works for them, as the point of advertising is to view a return on investment. There is no point in any marketing if it does not reach the right customers, and encourages them to become loyal for the long-run for repeat reservations. Firms must learn to pick a trend and test it out to see if it works for their particular company. 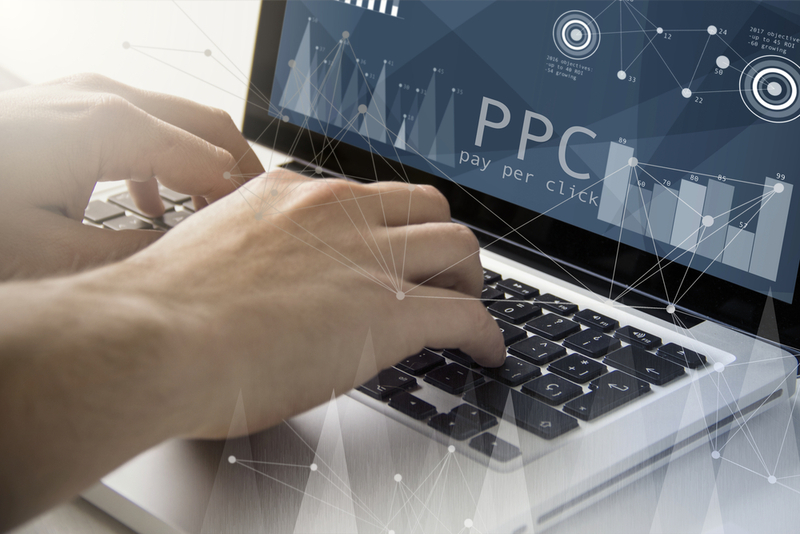 The diligent workers at World Hotel Marketing can help with this endeavour by providing their knowledge and skills about PPC marketing. They will also ensure that firms learn how to engage with customers online. They will offer help with creating a delightful website as well as several social media profiles. The experts at this agency will teach staff members how to talk to travellers online especially when there are negative reviews to handle. They will also offer the top Booking Direct tool that looks superb on a number of devices.